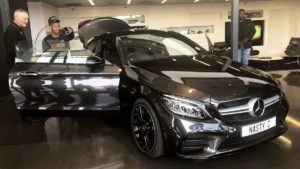 When it comes to cars, South African celebrities don’t joke with their cars and they are ready to spend a lot to acquire these machines ranging from Bentleys to Porsches and even Ferarris. Through this post, we will be taking a look at the cars of South African celebrities. Cassper is believed to be the king of South African hip-hop. His car collections are so expensive that he does not have to tell you about it. 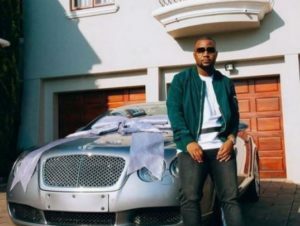 Some of Cassper Nyovest cars include a Bently Continental GT, Mercedes AMG A-45, and a Mercedes V-class. 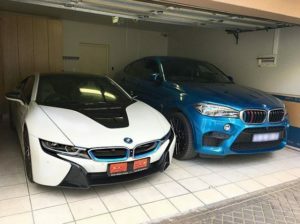 His cars are believed to sum up to over R9 million. AKA’s great taste does not just end at his wardrobe but his love for cars also goes a long way. His garage includes a BMW MX6. He also recently bought an i8 and an X5. His X5 is believed to be worth around R2 million. 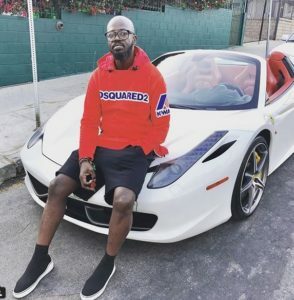 South African Award-winning DJ and record producer, DJ Black Coffee owns a Maserati. He also has a Mercedes Benz G wagon in his collection of cars. His Maserati is worth over R3 million. 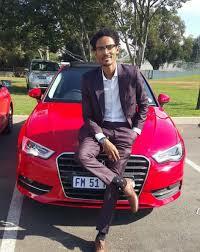 Popular Skeem Saam South African actor Eric Macheru drives a red Audi which we really dig. He took to Instagram to show off his newly purchased Audi. Genesis Gabriella Tina Manney, who is also known as simply Gigi Lamayne, drives a BMW 2-series convertible. The BMW 2-series has a starting price of R500 000. The Ambitiouz Entertainment star is always seen driving an A45 Mercedes Benz AMG. 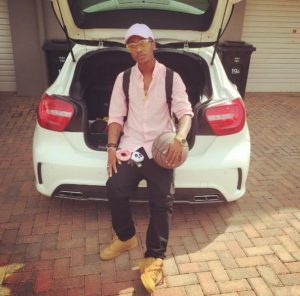 This shows that Emtee is really well paid and enjoying the music industry. 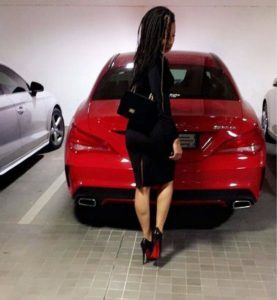 Generations: The Legacy star actress Thuli Phongolo drives a Mercedes Benz AMG. She is really enjoying her acting occupation. One of the cars most of us would love to own and drive is a G-Wagon. Its something of joy to let you know that Bonang drives a Mercedes Benz G wagon. Nasty C has a New Mercedes Benz 2018 A-Class which he has been flexing. At the beginning of 2018, it was revealed that Nasty C had been sponsored with a brand new car. 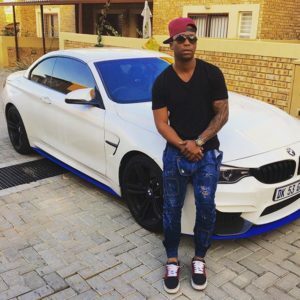 Anga Makubalo who is also known as NaakMusiq drives a BMW M4 which is valued at around R1.2M. This shows that he seems to be doing very well.